Nigeria's Abuja-Kaduna Railway, constructed by China Civil and Engineering Company (CCECC), started its trial operation on Friday. 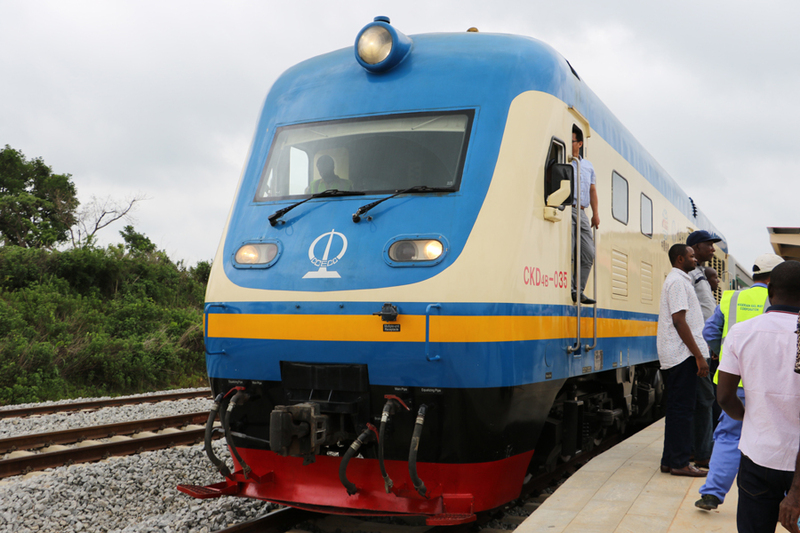 This is the first railway in Africa that has been built based on Chinese technical standards. A train completed a test run on the railway on Friday with a speed of 80 km per hour, with about 100 Chinese and Nigerian staff on board. According to CCECC, the trial operation aims to provide the Nigerian staff a training exercise before the railway starts official operations. The 187-km rail link, which connects Nigeria's Idu to its northern business center Kaduna City, is part of the Lagos-Kano standard gauge project. The railway has nine stops and will feature both passenger and cargo trains. It was designed for trains with an average speed of 150 km per hour.